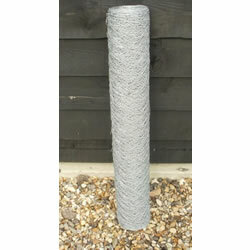 This is for a 50m roll of wire mesh. The height of the mesh is 90cm (approximately. 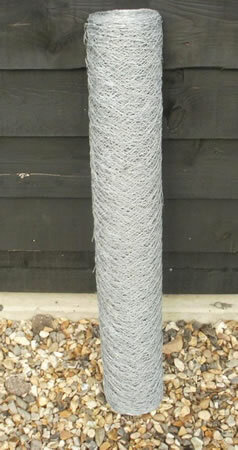 3ft) and the mesh size is 50mm. The wire diameter is 1mm. It is galvanised to ensure a long rust free life. 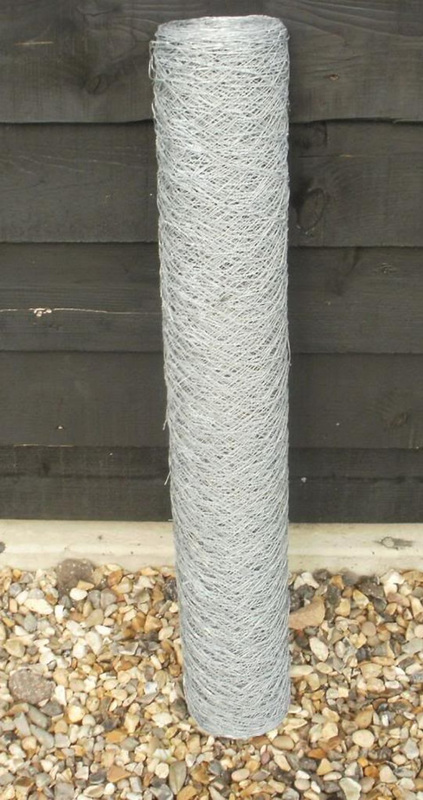 It is suitable for many types of fencing such as keeping the dog in, fruit and vegetable enclosures in the garden and on the allotment and for chicken or other pets.